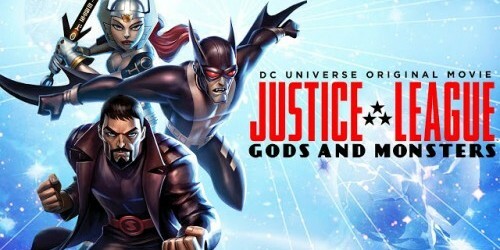 DCAU Review & Spoilers: Justice League – Gods & Monsters #1 By J.M. DeMatteis & Bruce Timm, Thony Silas, Tony Aviña. Rough Start For The Yet-Unformed JL! DC Comics Spoilers & Review: Justice League: Gods & Monsters – Wonder Woman #1, Superman #1 & Batman #1 By J.M. DeMatteis, Bruce Timm & Others! The comic book prequels to animated feature Blu-Ray reviewed! Wednesday Comments – Just Bring Back Elseworlds Already!